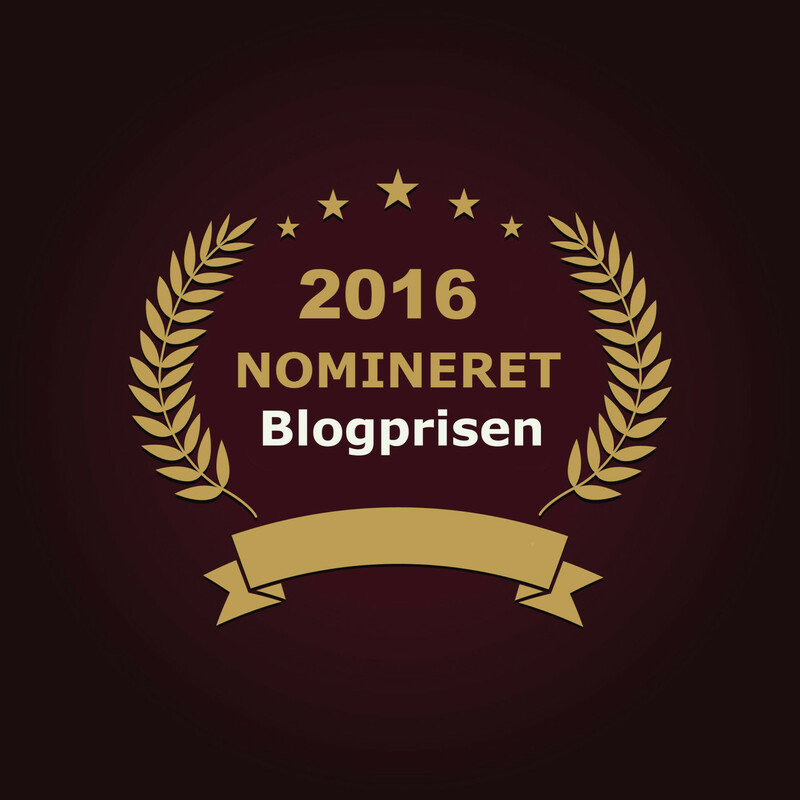 The local floorballclub Rungsted-Hørsholm, has existed for 20 years, and the total number of players have been around 80-100 floorballplayers. 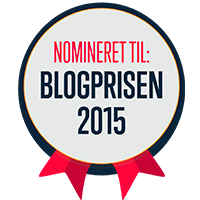 This is a very common size for a club in Denmark. 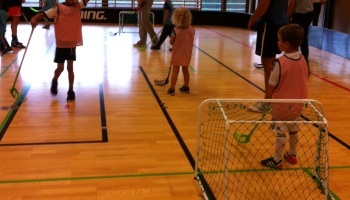 Then they decided to start kids/parents floorball, for kids aged 4-8 years. This was an instant hit, with 36 parents and 43 kids turning op The first day. 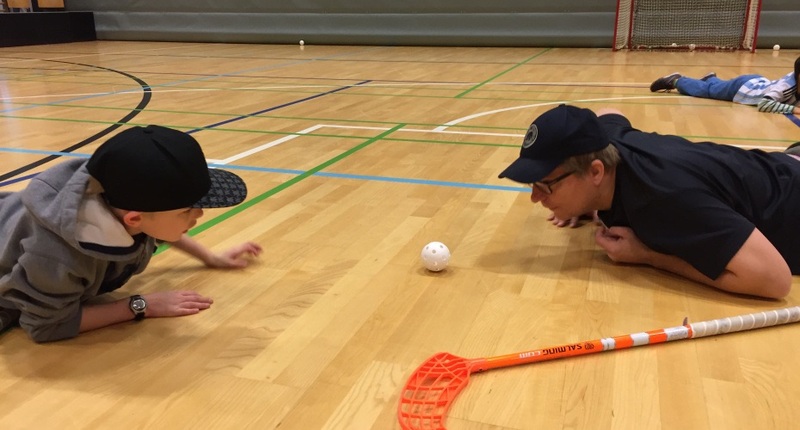 Share this story, for Its an easy way to start floorball, and get many new players. Those places where floorball still isnt a natural sport, then this is The product to go with. Well done to The club. Who almost doubled the number of players. Next step is to keep them at the club, and get the parents more involved. Whats your next step as a club?